The Huddersfield Daily Examiner – Bill Shankly knew all about him as a young player coming through at Leeds Road. He not only played in the top flight, after joining Carlisle United, but he also won a County Championship title with Leicestershire and played two Test matches for England against the fearsome West Indies side of the mid 1970s (plus two one-day internationals). 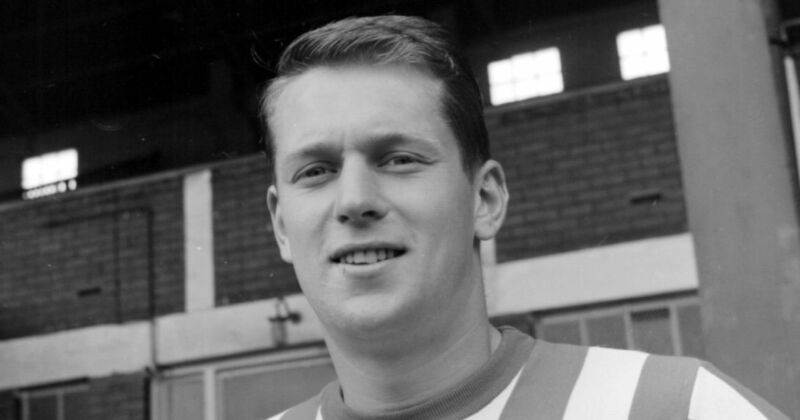 Balderstone scored on his debut against Cardiff City in March 1960, by which time Shankly had left to take charge of Liverpool, and he went on to make 131 league and cup appearances at Leeds Road, scoring 25 times as an inside forward (midfielder). Balderstone helped Leicestershire win the County Championship in 1975 and, on September 15 that year, he made history by taking part in a County Championship match and a Football League game on the same day. Balderstone helped Leicestershire take a second Sunday League title in 1977 and, in 1981, shared an unbroken county second-wicket stand of 289 with David Gower. Balderstone had finished his football career playing for Doncaster Rovers, Queen of the South in Scotland and non-league Enderby Town (in Leicestershire).